Now that the dust has settled! Our 34th annual KENW online auction is officially over, and we are pleased with the income that came in. This was by far the hardest auction I’ve produced and I think that’s because of the over-all economy — it was harder to get items donated, and buyers naturally had to use discretion in terms of buying merchandise and gift certificates. But, the monies raised will go a long way towards purchasing the programming for our local PBS station. Thanks to everyone who helped by donating or by purchasing items from us. The rest of the summer will be spent more in planning now that the auction is over. 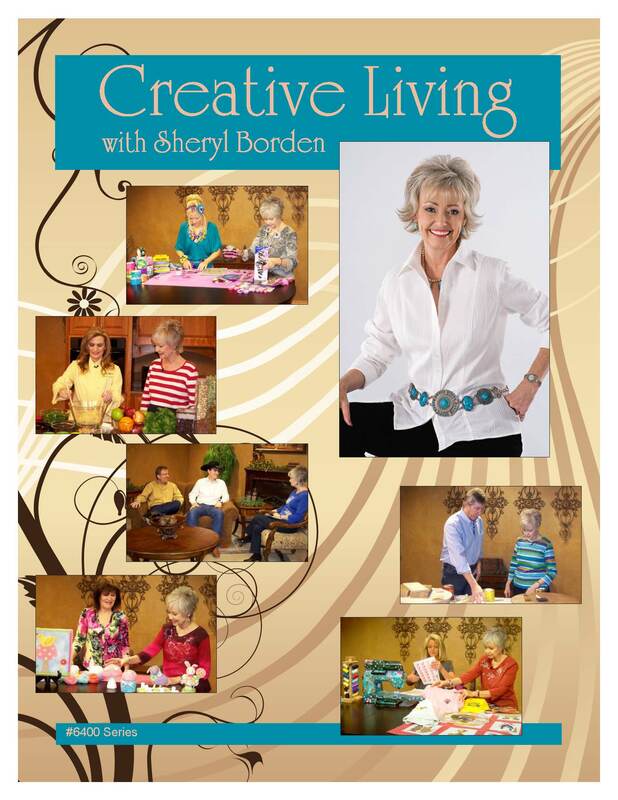 I need to schedule guests for taping for October and November for Creative Living. Do any of you know someone to recommend? I’m always so thrilled to have repeat guests, but am also on the look out for new people to have on the show to share their particular area of expertise. Just e-mail me at: sheryl.borden@enmu.edu if you would like to recommend someone. I finished taping for this semester on April 15th, and now it’s time to get serious about the 35th annual KENW online Auction. Our station conducts an auction each year to raise money to pay for programming for viewers in Eastern New Mexico and West Texas. 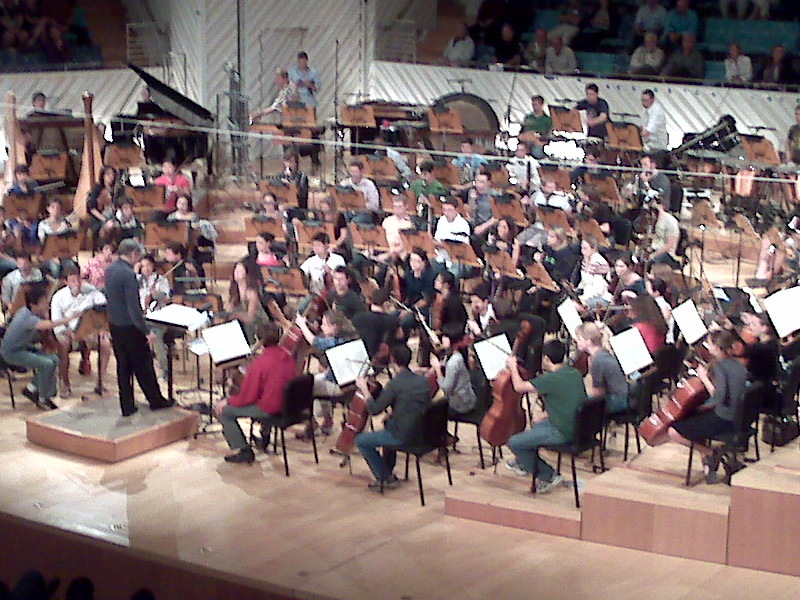 Now that the auction is online, people from all over the world can “surf, bid and buy” and support public television. The web address is: http://auction.kenw.org You can browse as long as you like, but when you get ready to bid (and that’s the fun part of any auction), you need to click on the “Register” button at the top of the page. You’ll enter your name, address and telephone number(s). Your username will be e-mailed to you and you can choose your own password. Don’t worry – if you forget either the username or password, you can e-mail me at: sheryl.borden@enmu.edu and I’ll be glad to look it up for you. Even though the auction doesn’t officially begin until June 1st, we already have over 150 bids. You can place a reserve bid, and the computer will do your bidding for you — just like ebay and other online auctions. That keeps you from having to check back so often — although I encourage you to at least check once a day because I add items every day. Only merchandise has a tax applied — which is 5%. None of the gift certificates have tax. There are a few items which are too large to ship and you do have to pick them up at the Broadcast Center or at the store. Every year the auction grows, and it’s so much fun! Besides being fun, remember all the proceeds go to pay for quality programming for KENW-TV.